Judge Steven O'Neill released the names on Friday, saying he was bound to do so by the state Supreme Court's ruling that they're public under the First Amendment. O'Neill warned The Associated Press and other news outlets requesting the names to respect jurors who refuse interviews or want privacy. He told jurors not to divulge what other members of the jury said during deliberations. 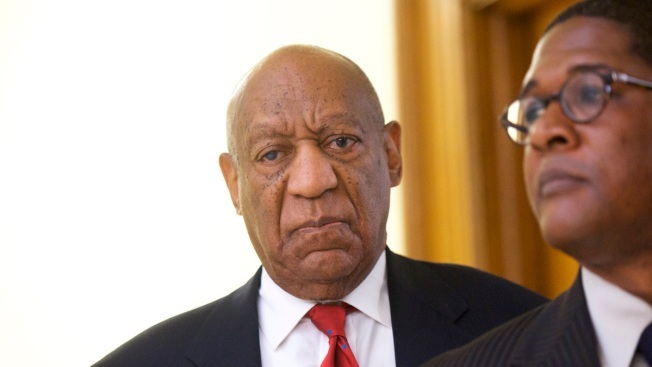 In a statement, the jury said it had "absolutely no reservations" about convicting Cosby on charges he drugged and sexually assaulted a woman at his suburban Philadelphia home in January 2004. Prosecutors wanted the jurors' names kept secret.